By Dawn Morgan. Jan 12, 2019. 9:00 AM. 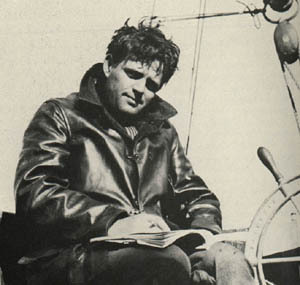 Writer and social justice activist Jack London turned every life adventure into a published story. A master of fiction, his writings ran the gamut from novels and short stories, to poems, and plays, and he also wrote nonfiction essays and worked as a journalist. Born on January 12, 1876 in San Francisco, to an unwed mother, London never knew his father. He grew up poor, which was among the conditions he attributed to his success as a writer. London would become one of the most widely read and financially successful writers of his time. By Dawn Morgan. Feb 9, 2014. 8:50 PM. 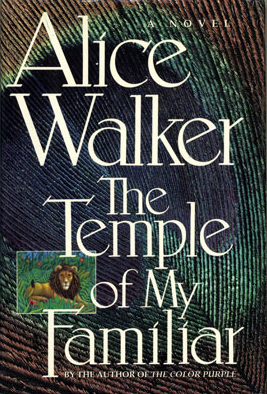 Alice Walker is a critically acclaimed and best selling author, poet, and a political activist, champion of progressive ideals. She gave a strong voice to women, particularly women of color, and reignited interest in author Zora Neale Hurston. 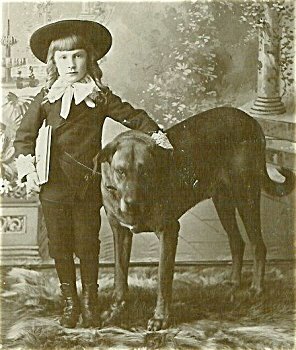 Born on February 9, 1944 in Putnam County, Georgia, Walker is one of eight children. Her mother worked as a maid and her father was a sharecropper. Despite Jim Crow laws and the era's conventional wisdom that blacks need not be educated, Walker's mother enrolled young Alice in school and worked to ensure her daughter received a college education. By Dawn Morgan. Jan 16, 2014. 10:00 AM. 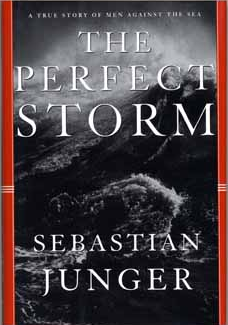 Best selling author and award winning journalist and documentarian Sebastian Junger was born January 17, 1962 in Belmont, Massachusetts and is a graduate of Wesleyan University. He has covered the world's worst humanitarian crises and conflicts for Vanity Fair and ABC News, and his work has been published in Harper’s, the New York Times Magazine, National Geographic Adventure, Outside, Men’s Journal, and more. By Dawn Morgan. Jan 6, 2014. 6:33 PM. American writer EL Doctorow was born on January 6, 1931 and passed away on July 21, 2015. He has been called a master of historical fiction, and is a rarity in the modern literary world for also being a commercial success. 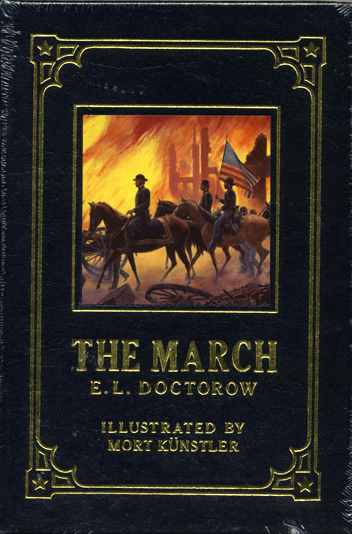 Doctorow was born in New York to Russian American parents, attended public high school. He then studied philosophy at Kenyon College, where he studied under writer and critic John Crowe Ransom. By Dawn Morgan. Dec 28, 2013. 8:30 AM. 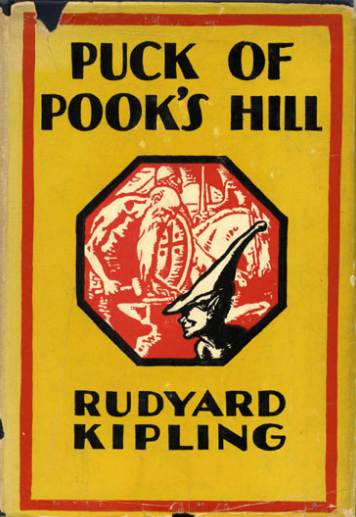 World traveler and prolific writer Rudyard Kipling was born in Bombay on December 30, 1865. 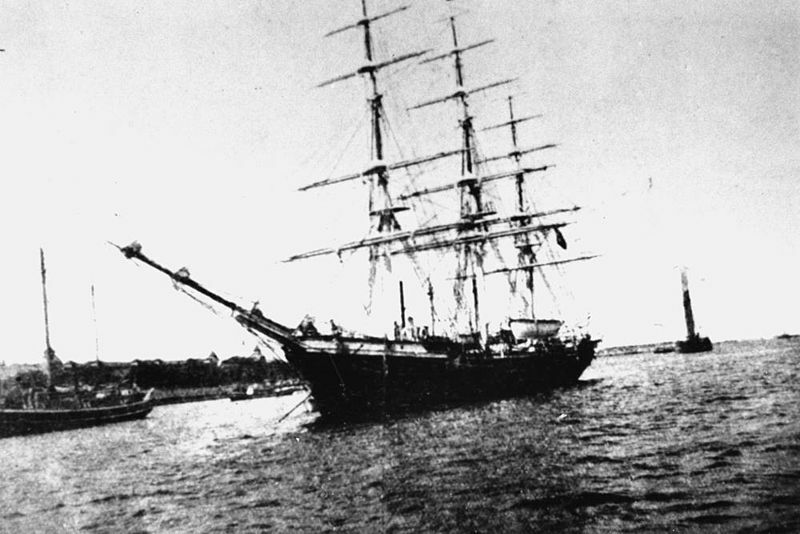 As a boy, he happily listened to the stories of his Indian attendant and Portuguese nanny. The author's upbringing would often manifest in his works. 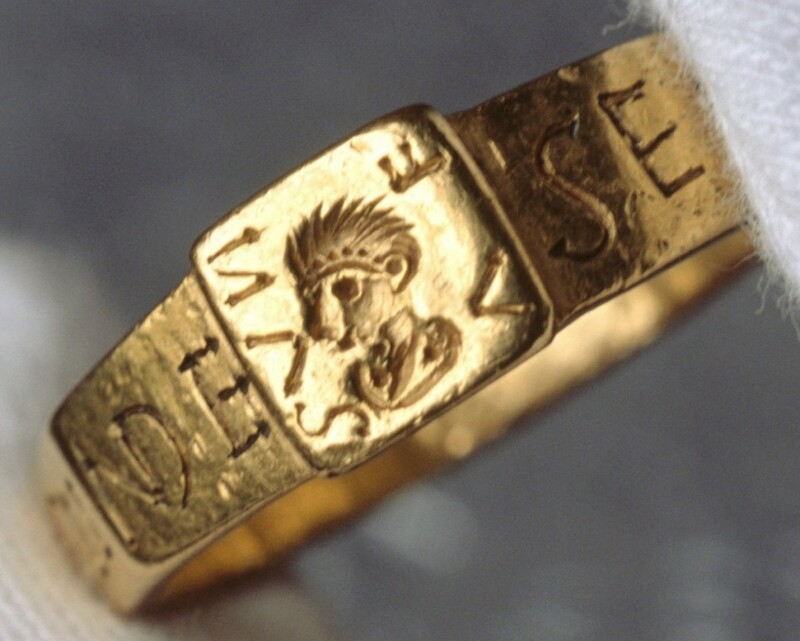 The Vyne Ring: Fit for a Hobbit? By Dawn Morgan. Dec 13, 2013. 4:57 PM. A large gold ring found by a farmer plowing his field in England in 1789 may have been the inspiration for the classic children's fantasy novel, The Hobbit, written by JRR Tolkien and published in 1937. The book was so popular his published asked for a sequel, which of course was The Lord of the Rings. The Hobbit is the story of Bilbo Baggins, a friendly homebody who must go on an epic journey that ends in (spoiler!) Bilbo's heroism and coming of age. By Dawn Morgan. Dec 12, 2013. 9:00 AM. 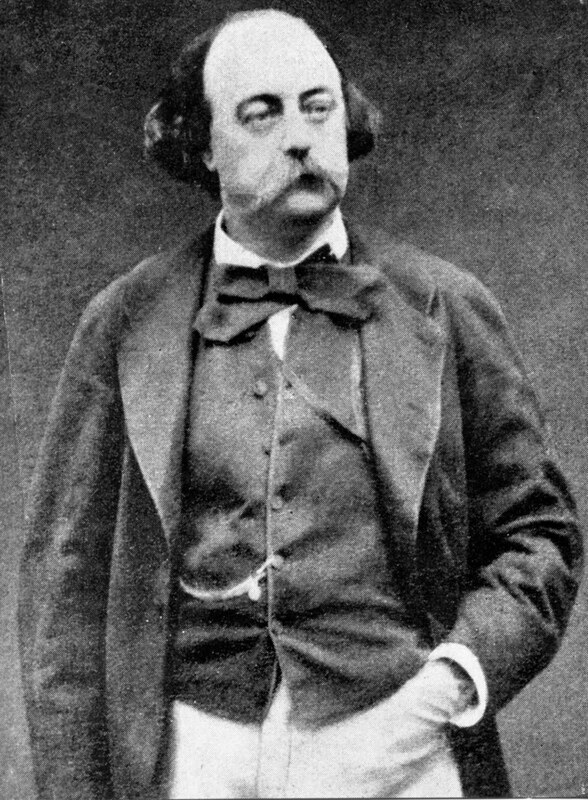 Gustave Flaubert was born on December 12, 1821. He is known for his style, aesthetics, and perfectionism, and he appeals to both romantics and realists. Sometimes writing only one page per week, Flaubert took five to 25 years to complete each novel. The result was worthwhile: Flaubert is regarded as one of the best Western writers of all time. By Dawn Morgan. Dec 3, 2013. 9:00 AM. Joseph Conrad, one of the first modernist writers, was born Józef Teodor Konrad Korzeniowski in Poland on December 3, 1857. Though he didn't learn English until early adulthood, Conrad would become one of the top prose writers of the English language. Many of his stories were first published in magazines before they were published as novellas or books. Yet though he wrote steadily, he was not a financial success or widely read until the last decade of his life. By Dawn Morgan. Nov 13, 2013. 9:00 AM. 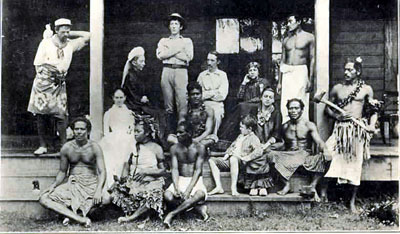 Robert Louis Balfour Stevenson was born on November 13 1850. The Scottish writer published novels, poems, essays, and travel books. He is among the most translated writers in the world, best known for Treasure Island, Kidnapped, and Strange Case of Dr Jekyll and Mr Hyde.